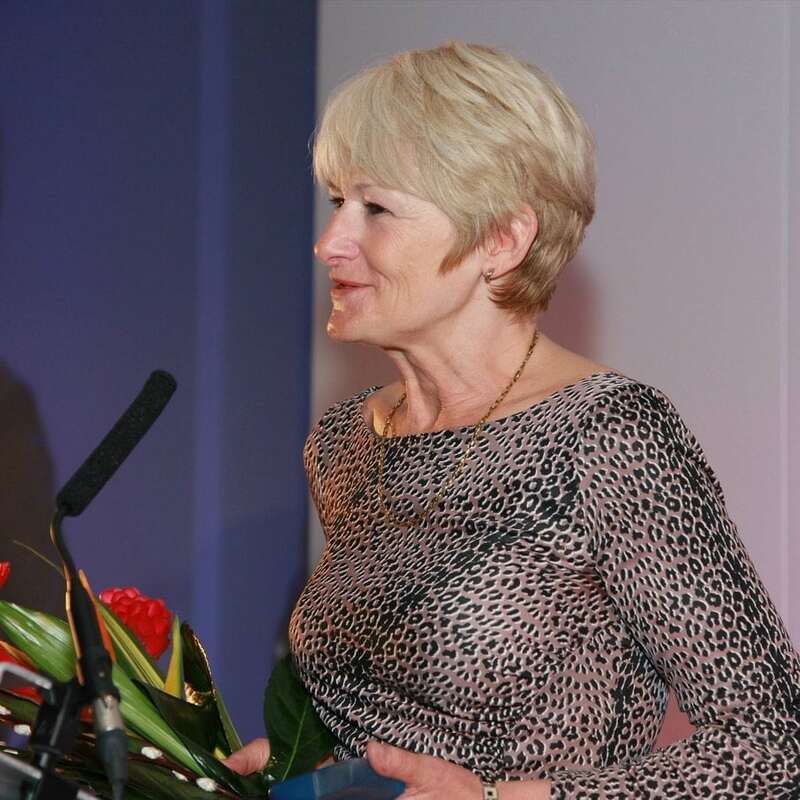 Professor Dame Nancy Rothwell, became President and Vice-Chancellor of The University of Manchester in 2010 and is a distinguished life scientist specialising in neuroscience. In 2004 she was elected as a Fellow of the Royal Society. Nancy oversees a £800 million budget, 40,000 students and 9,000 staff. In the 2012 Academic Ranking of World Universities, Manchester is ranked 40th in the world and 5th in the UK and Nancy has significantly contributed to making this happen. She was named the 15th most influential woman in the BBC Radio 4 Top 100 women survey. She is a non-executive director of AstraZeneca and Deputy Lieutenant for Greater Manchester, a member of the Prime Minister’s Council for Science and Technology and the Greater Manchester Local Enterprise Partnership.